The 10 teams of ICC full members are Australia, New Zealand, India, Pakistan, Sri Lanka, England, South Africa, Bangladesh, West Indies & Afghanistan. 10 Venues / Cities of England and Welse are ready to host Cricket World Cup 2019. Cricket World Cup 2019 matches will be held in Day and Day/night time in England & Welse local time. 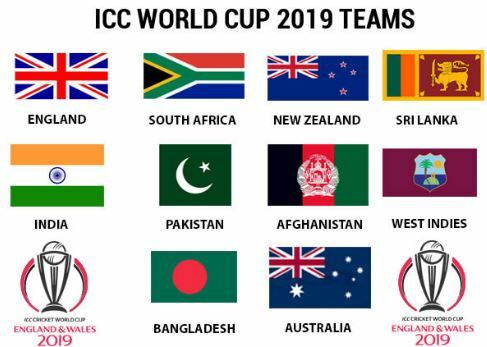 Cricket World cup 2019 fixture in Bangladesh time will be 6 hours different from England. Cricket World Cup match tickets are available to buy. 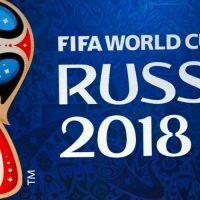 World Cup Tickets will available after September 27, 2019. Logo for ICC Cricket World Cup 2019 will be held in England and Weles. Bangladesh Prime Minister Sheikh Hasina and Bangladesh Cricket Board (BCB) President Nazmul Hassan, MP, hold ICC Cricket World Cup Trophy on July 25, 2014.